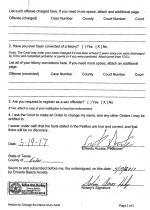 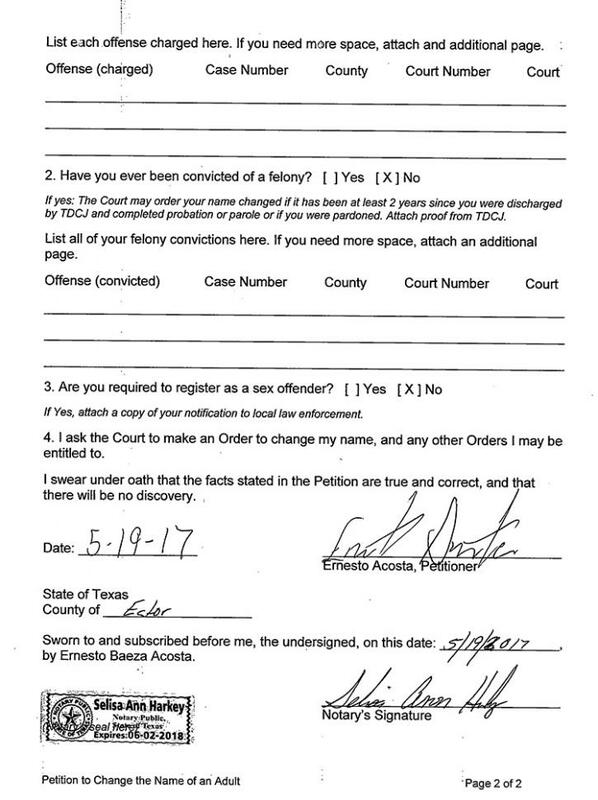 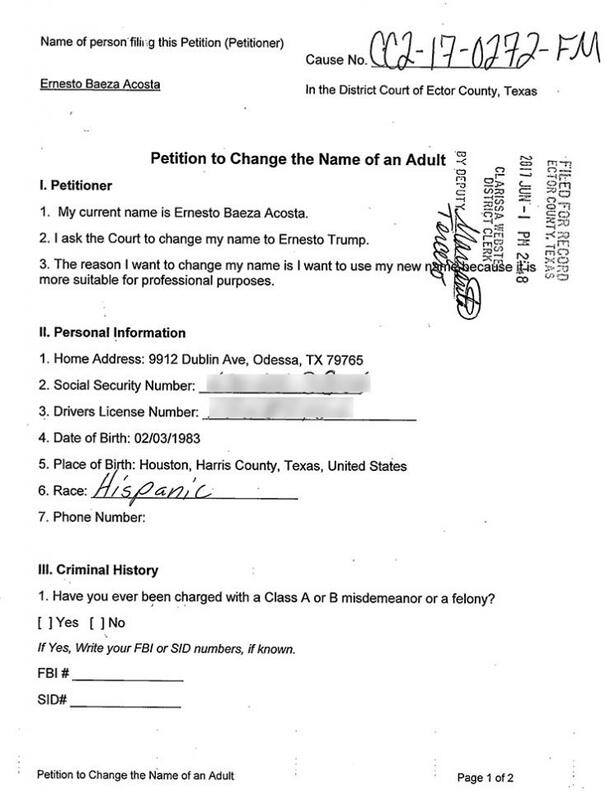 JUNE 20--A judge yesterday approved a Texas man’s request to change his name from Ernesto Baeza Acosta to Ernesto Trump, records show. 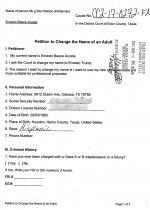 Acosta, 34, is an Odessa resident who was born in Houston, according to a court filing that lists his race as “Hispanic.” Seen at right, Acosta paid a $272 filing fee to become the country’s newest Trump. 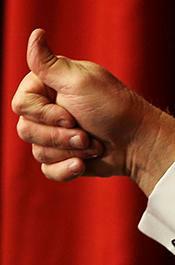 Know as “Big Ern,” Trump operates a YouTube channel (7620 subscribers) stocked with stunt and comedy videos. 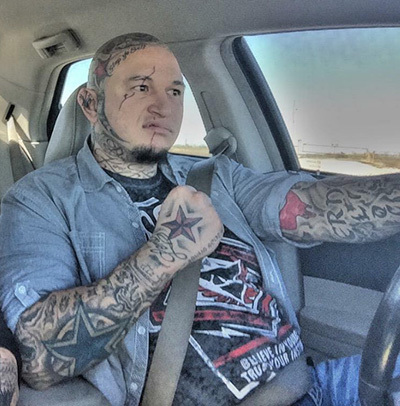 He works as a supervisor for a large retailer whose name he asked TSG not to print.